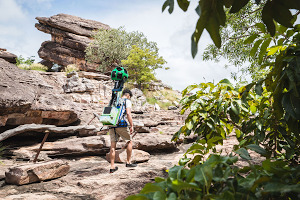 For years, Google Maps has been adding 3D imagery from all over the world – New York City, the Grand Canyon, Mont Blanc, and more. 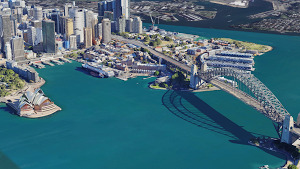 A few of us started wondering if this 3D imagery could make learning about the world a bit more fun for kids. We started playing with quick prototypes, and even brainstormed with our own kids to get inspired by their sense of curiosity.